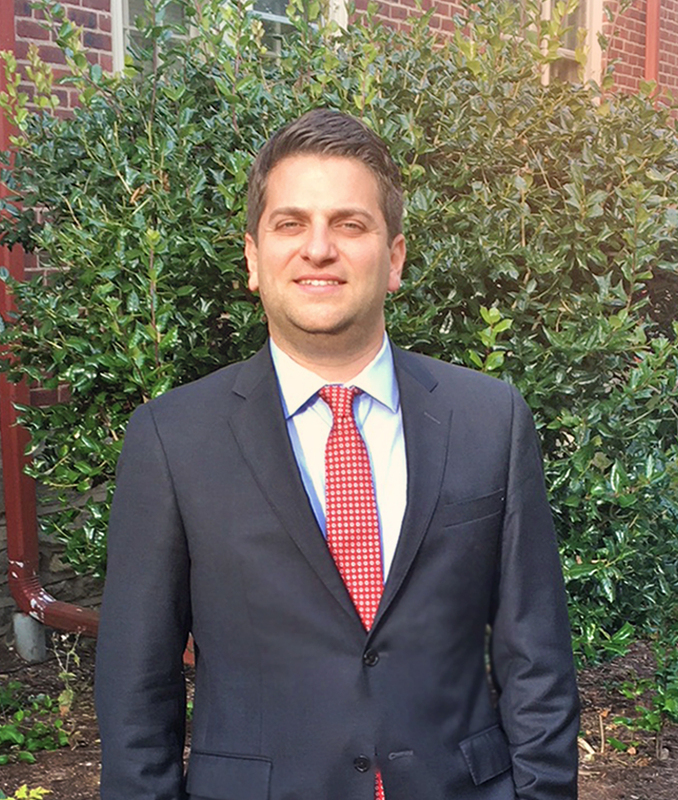 Andrew Turner was born & raised in West Chester and educated at Temple University, Andrew is intimately familiar with Philadelphia & its outlying suburbs. His knowledge of the region, especially the businesses and people of the tri-state area, is extensive. Andrew brings a stellar work ethic and a dedication to learning and crafting his trade. With a background in construction and sales, Andrew has the knowledge and expertise to get the job done effectively. He has extensive experience in all aspects of commercial real estate including office, industrial, retail, land development and investment sales. Andrew is committed to understanding his clients and their needs so that he is able to offer and execute innovative solutions.